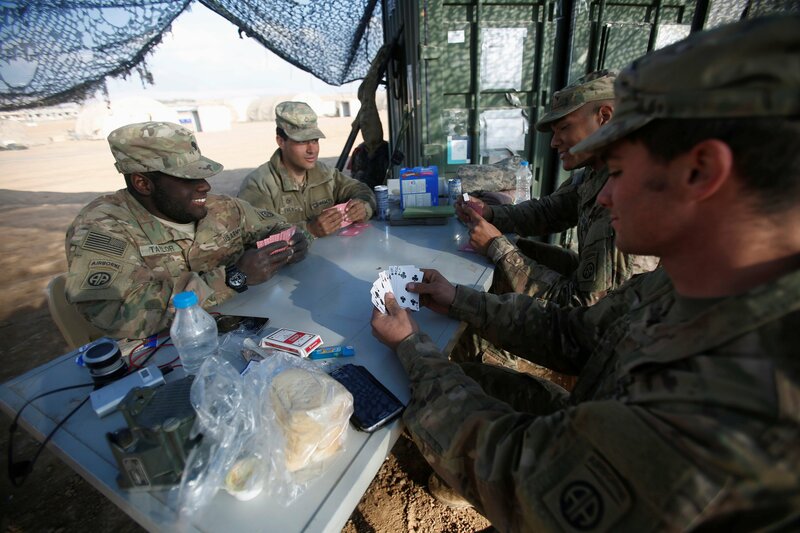 CPT Cantu will be hosting Cards Against Humanity night every Friday night. This will be a fun event where we can get together in teamspeak, have some laughs, and build up camaraderie. There may be some sensitive in nature cards that get played, so keep that in mind if you are easily offended. We don't control what cards are added by the system.